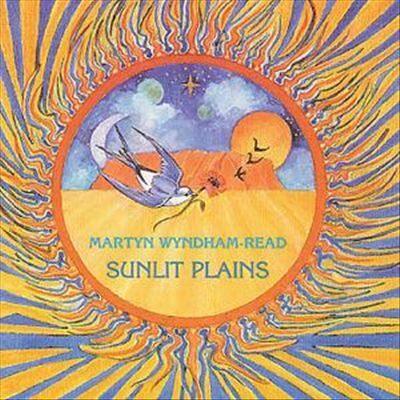 I've enjoyed the voice and choice of Martin Wyndham-Read ever since I reviewed one of his LPs in the dear departed days of Sandy Bell's Broad-sheet. (For younger readers: Folk Music Bible; the Viz of its day, printed in glorious Matt Black and Dulux White with Just a Hint of Hops and Barley; long lamented, though not, of course, as fine a mag as this one). 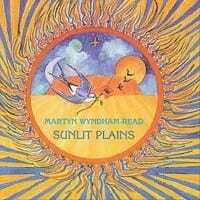 His choice of material rests very heavily on the southern hemisphere and one can be forgiven for assuming he is a dyed-in-the-wool Aussie but his singing career dates back to the early 60s when he left England to work on a sheep-station in Oz. He tells with some pride the story of a radio presenter in Alice Springs saying: "If only your ancestors had been transported here, we could have claimed you as being an Australian" and an affection for that country is evident in the selection of songs on this album. Obviously, he believes that there's no beating the Bush poets - those sentimental veterans with grizzled chins but down under - for the majority of the songs reflect his love for the works of pioneers such as Henry Lawson, Jim Grahame and Steele Grey as well as material from the Stewart and Kessing collection. But in keeping with his credo that old songs keep new songs alive and new songs keep old ones alive, he's operated his own life-support process by putting his own tunes to their words, a process we might call Oz-mosis? However, not all the songs have an antipodean bent - and that's not a boomerang, by the way - for there are more up-to-date works by Graeme Miles and that other well-known Aussie from Peebles, Eric Bogle, who is represented by two songs "The Gift of Years" and "Somewhere in America" plus one of Martin's own songs "Susquehanna" based on a poem by Robert Louis Stevenson. 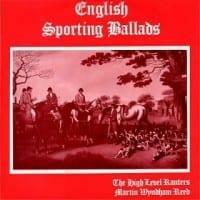 Musically, the album knocks most others into a corked hat, as you would expect from accompaniment by the Fellside house band featuring such names as Jez Lowe, Chris Leslie, Linda Adams, Rosie Cross and Iris Bishop and Martin's voice is still as superb 30 years on. He mentions the "old wine in new bottles" line; this is indeed vintage stuff.